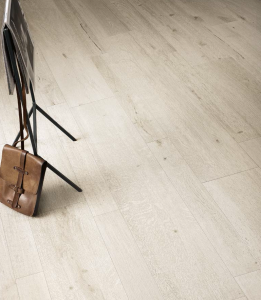 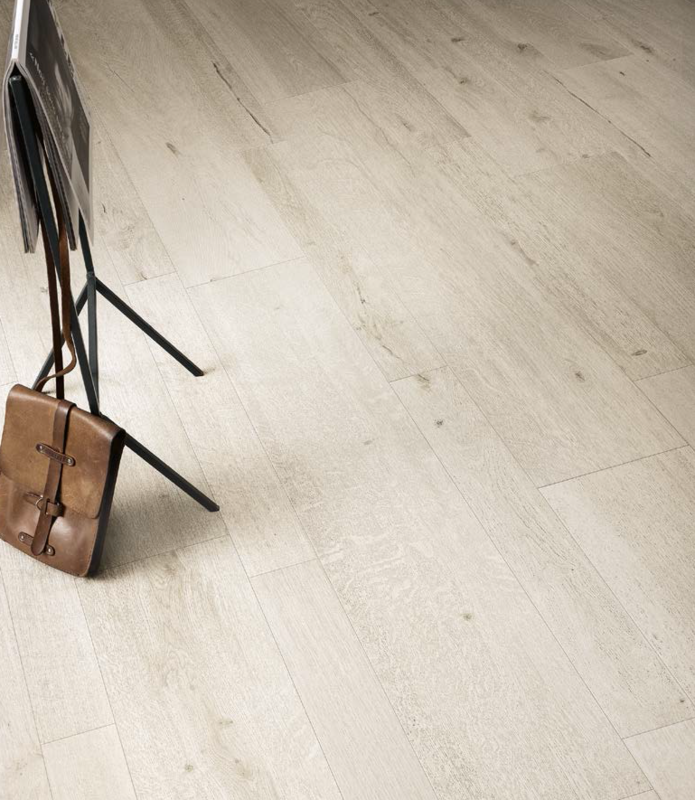 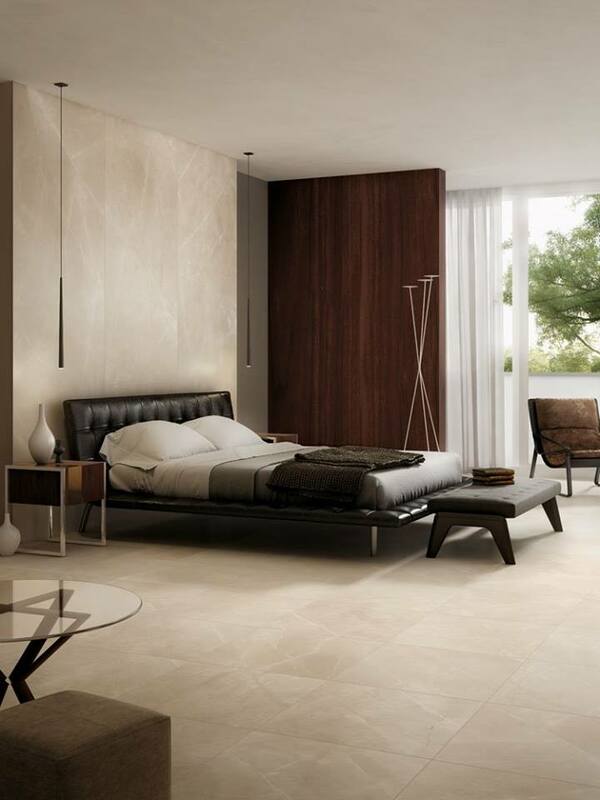 New in to PK Tiles, the beautiful Moon Beige Soft. 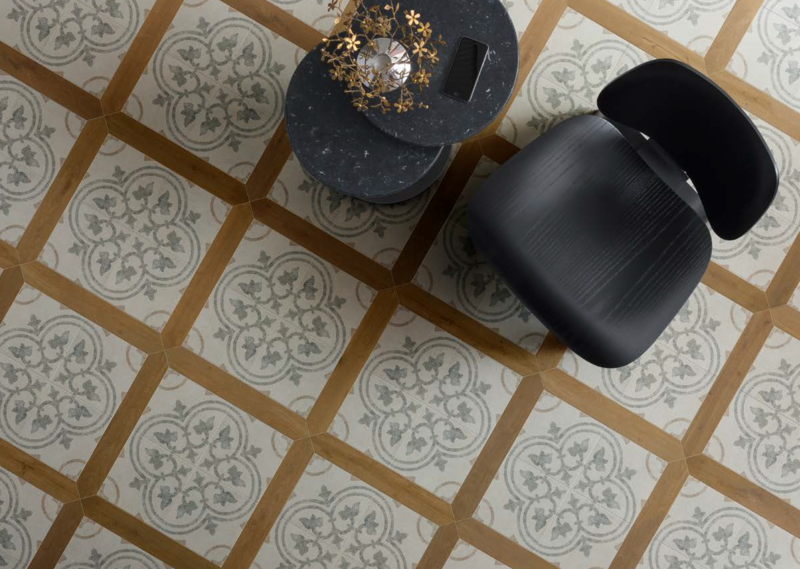 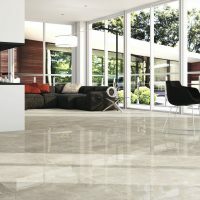 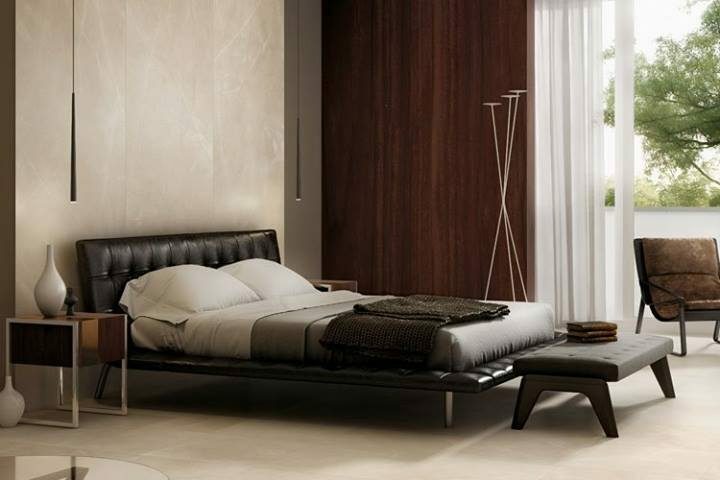 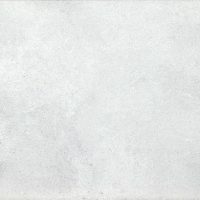 This stunning porcelain tile must be viewed to be appreciated. 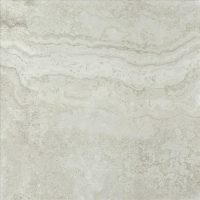 Just in from Spain this tile can now be viewed in store. 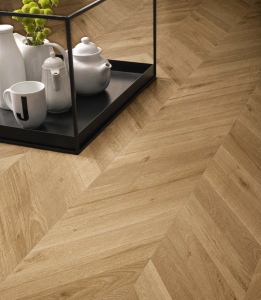 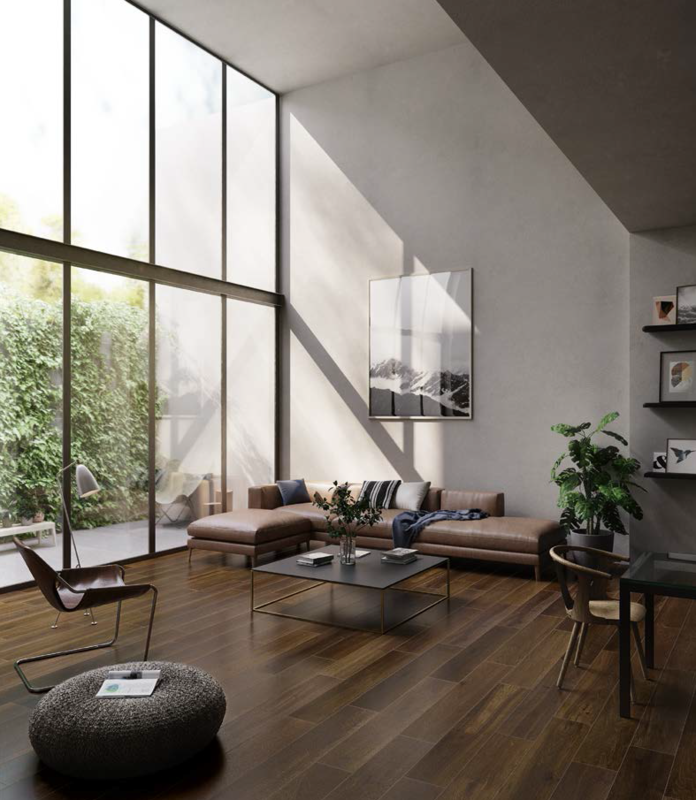 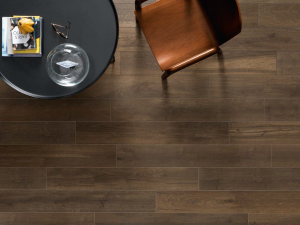 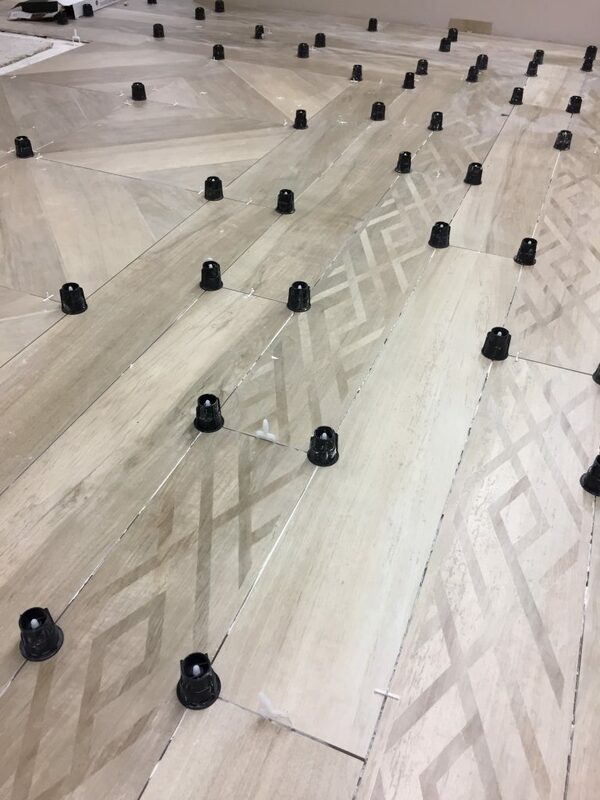 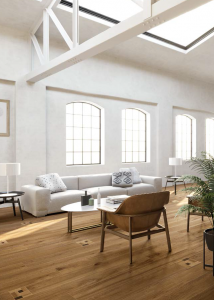 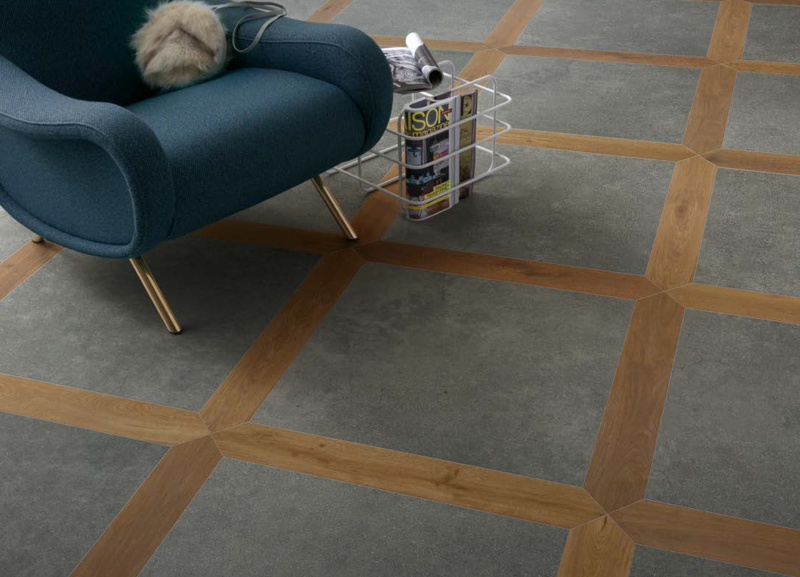 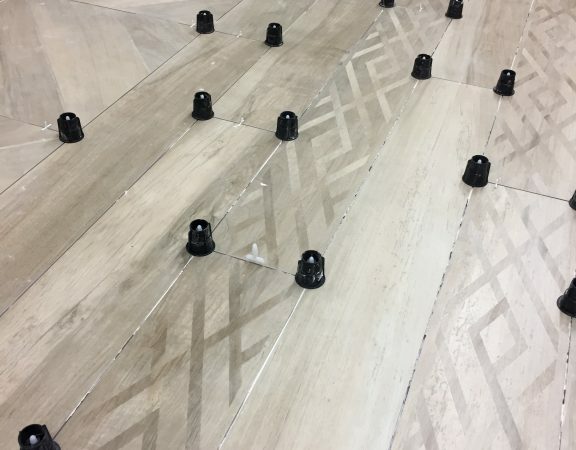 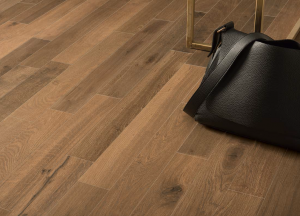 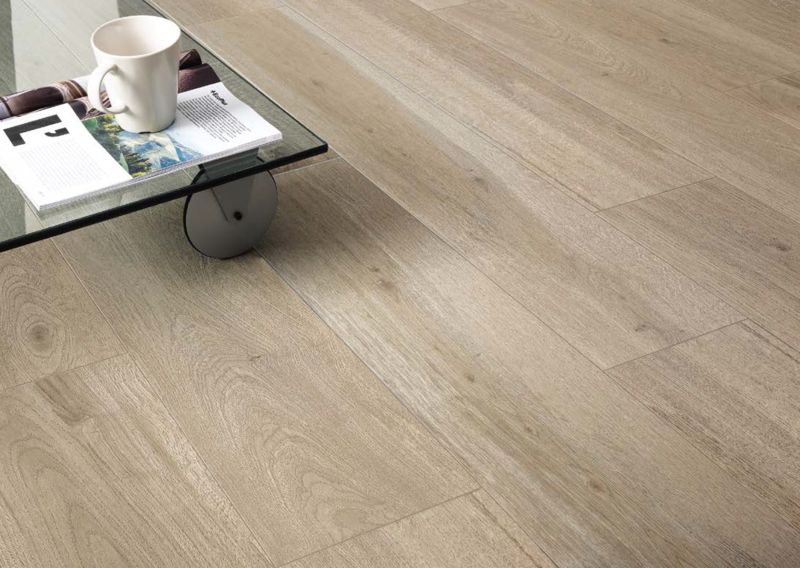 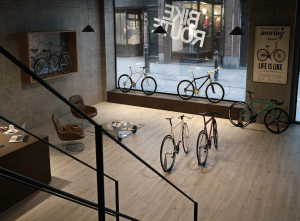 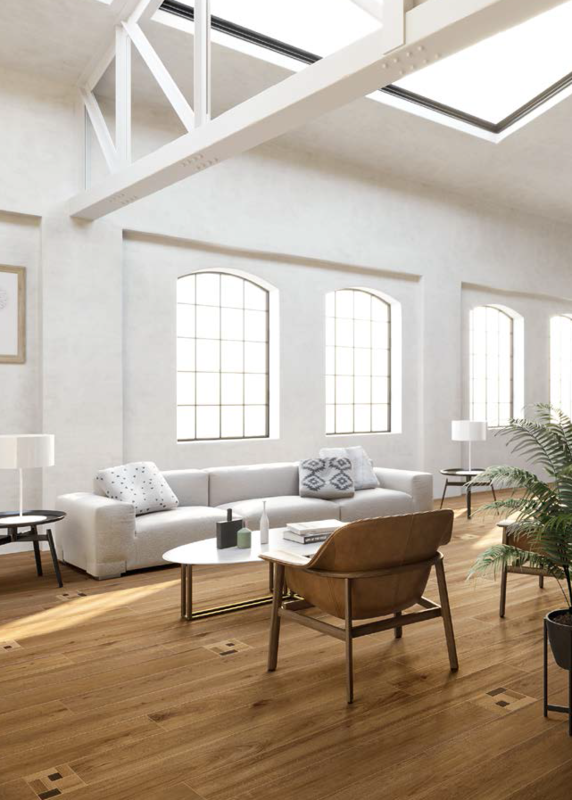 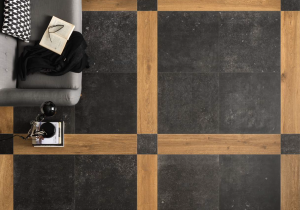 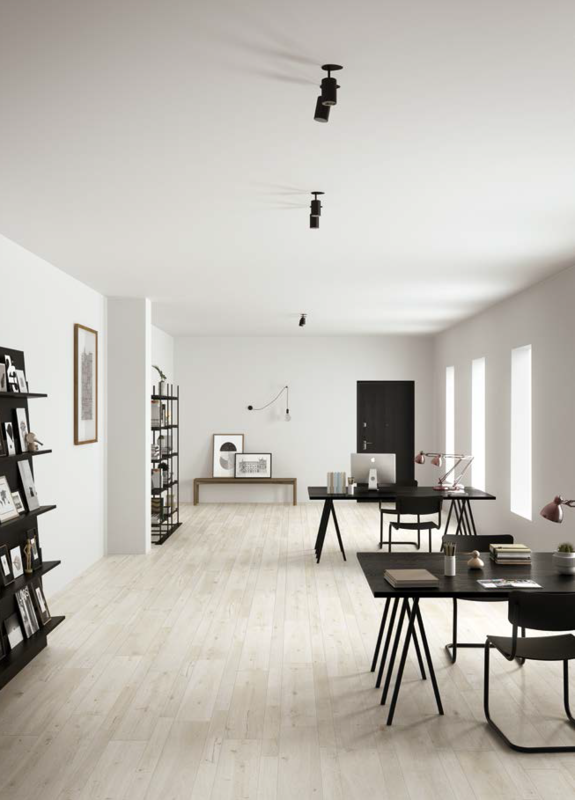 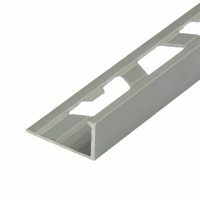 And if timber is your choice of flooring then you are going to be spoiled for choice with this range which is due to arrive soon here at PK Tiles. 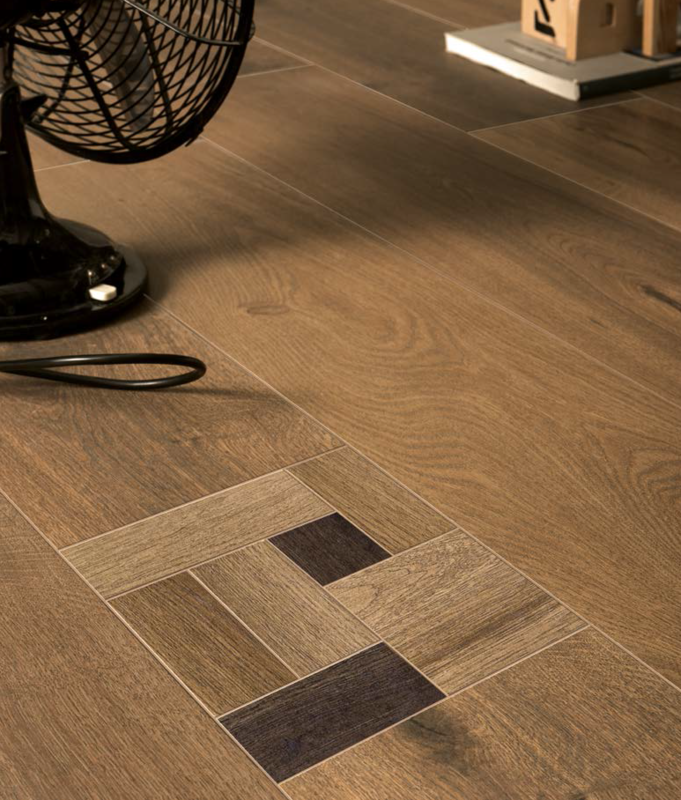 Oozing warmth and character there is something special about timber and this range wont fail to impress. 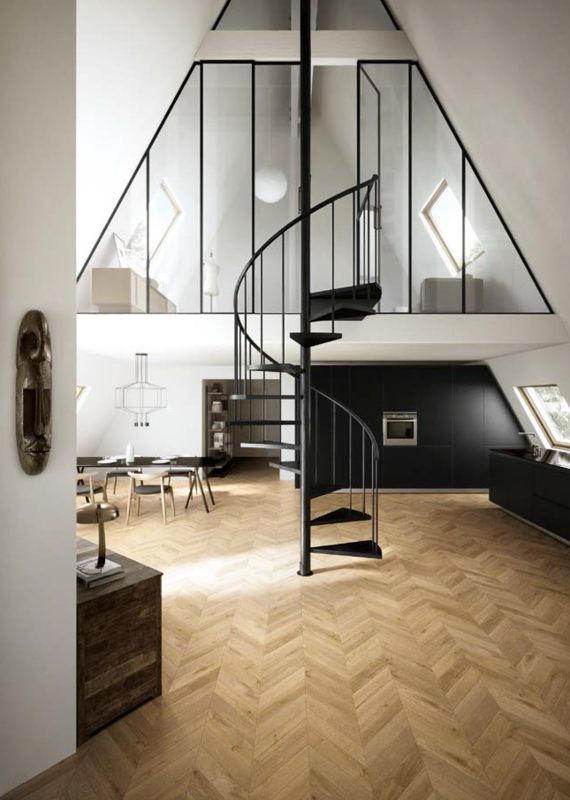 Also on the way to PK Tiles is this stunning range of timber flooring.